Some of the D1 fleet arrived bright and early at Oxford Sailing Club to find a good breeze blowing from behind the club, luring us all into a false sense of security, while two had made the mammoth effort to travel down from South Shields (hosts of this year's nationals) other more local were on family duties, some chasing Wizards. It was good to see some newcomers to the fleet, welcome Paul & Liam. The D-One has had a great year, with the biggest Gold Cup ever in Austria, a rejuvenated Italian fleet among the 9 nations at the Europeans in Liguria, and international travelling D-One sailors made very welcome at events in Czech Republic, Great Britain, Switzerland and France. It was wonderful to join such a friendly circuit in such great places, and thank you again to those who put the events together. ...so here is the Calendar for 2019! The same great people - and some new ones - have put together a set of events for 2019. 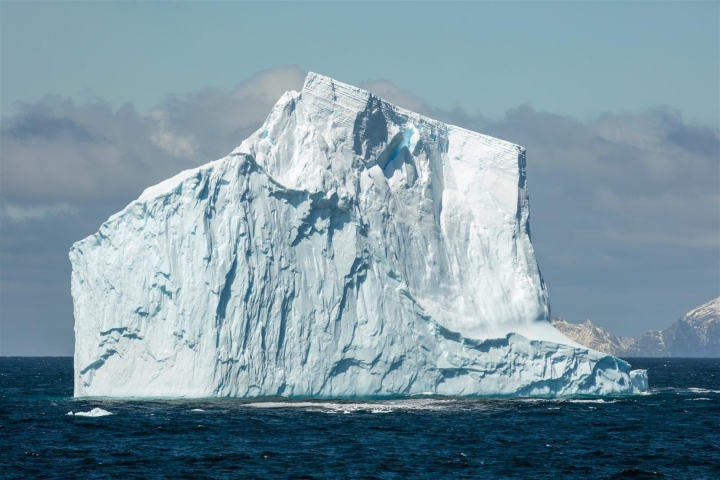 We have tried to make sure they do not clash dates, and, obviously, are in fantastic sailing locations. The main events are the Champagne Gold Cup on the Lac de Der in France in June, and the European Championships in Switzerland's best wine region in September. Fantastic sailing and excellent wine locations, we should have said. 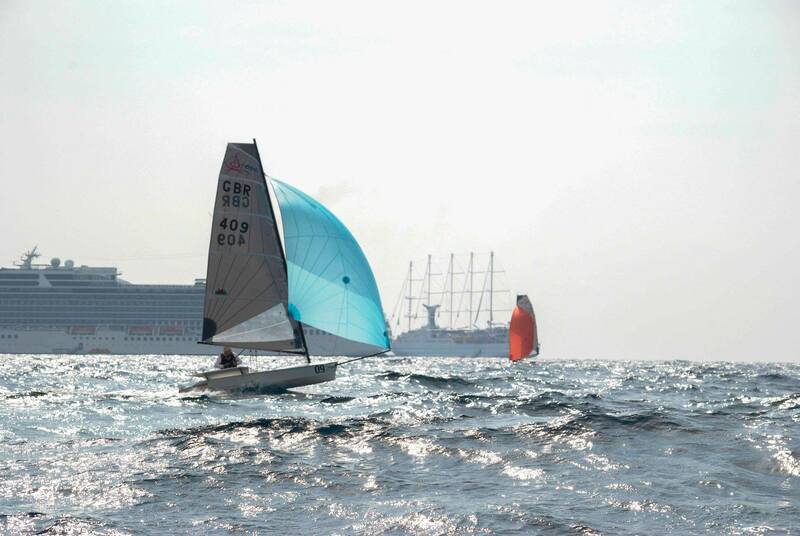 Many sailors in 2018 visited D-One regattas in other countries, often as part of travel to the major championships or just to make a good holiday. We hope that this will continue, and every event has a contact address you can use to find out anything you need to plan your trip. Training days were popular in 2018 for those at every level, and many of our 2019 events will have an optional training day beforehand. 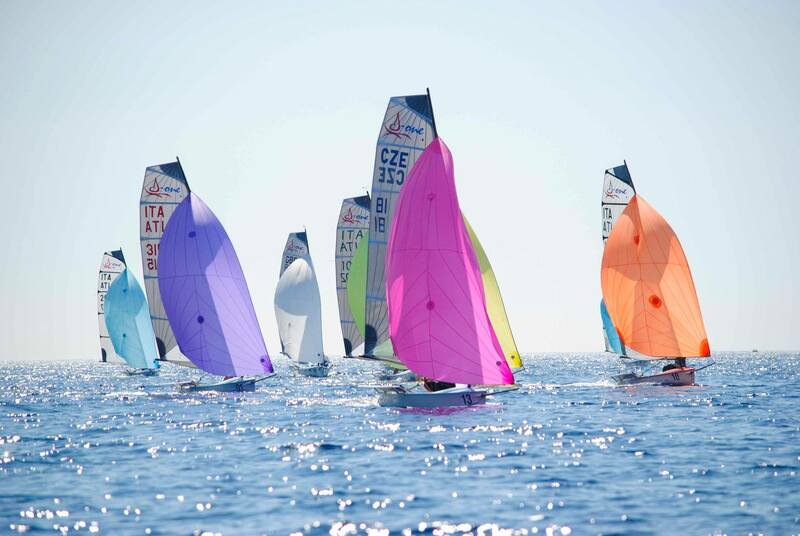 For those who cannot wait for their sun and sailing, Stefan Hess is organising winter training at Palamos in Spain, which will be a good start for those already thinking of the Gold Cup in Palamos...in 2020. We are delighted to confirm that Devoti srl will once again be offering and supporting up to four charter boats for the international events. First reserved, first served, but this is a very good way to join in without too much time travelling, or to bring your friends to try it out without buying a boat first. Why not invite a friend? Full details of events will be updated here and on https://www.facebook.com/DOneAssociation/ as they become available. Please do send us details of any more events you are aware of and want to support, and please share this information with anyone who may be interested. The D-One class continued its tour of the glamour locations of Europe with a trip to the elegant resort of Santa Margherita on the Italian Riviera, where we sailed from the bars and restaurants of the inner harbour to a windward mark among the sterns of the superyachts moored off Portofino. The circuit has been arranged to make it accessible to our remarkably international travelling membership, and included a weekend Italian Nationals, followed by a pause for proper holiday (or proper work, if you really had to), before the 4-day Europeans starting on Thursday. The holiday aspect brought a large number of partners and family to a truly glorious area, and boats came from Poland in the North, Hungary in the East, Newcastle in the West and from the South we were delighted to see again a large and extremely competitive Italian fleet after a few years of less activity. It is also great to see new faces from our growing French and Swiss fleets, with particular respect to David Bremond (FRA), who got married on the Friday and still sailed both days of the Italian Nationals before enjoying the area even more for his honeymoon. 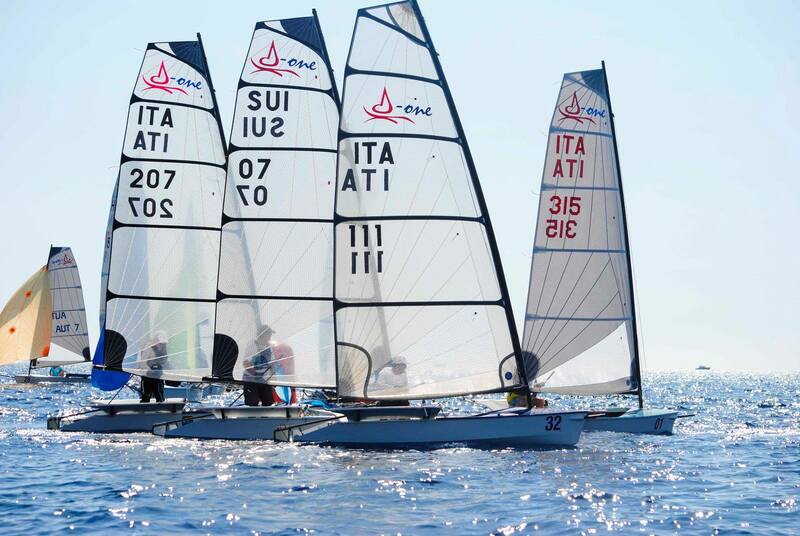 The Italian Nationals were won by Enrico Ciferri with a combination of great upwind speed and bold tactics in the swinging breeze, giving us a clue how difficult this venue could be, and beating Alessandro Novi and Giando Boglione into 2nd and 3rd. There was clearly much to be learned by visitors on what is known locally as the Golfo dei Nesci – helpfully translated for us into English as “from ‘nescio’, ‘I don’t know’, meaning ‘Gulf Of Idiots’ “. We all felt like that at some point over the next few days. 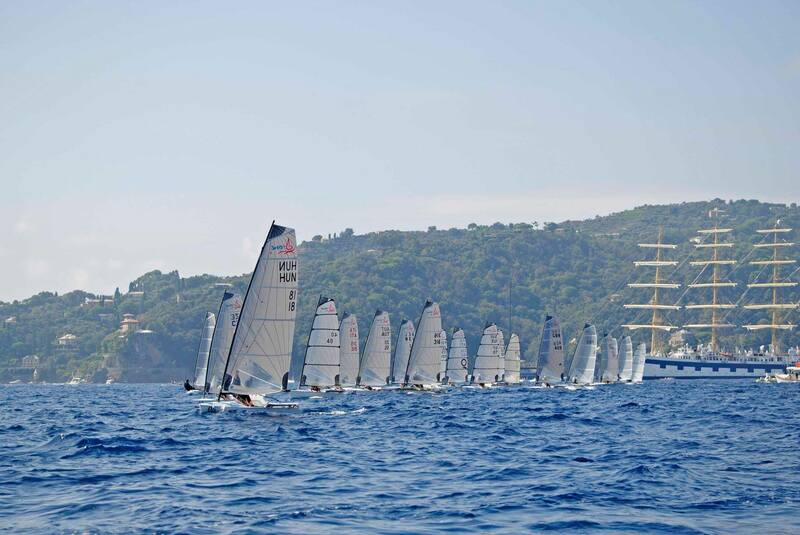 Racing for the Europeans was expected to be tight with 29 boats from nine nations. International arrivals included Viktor Teply, Czech Laser representative at London and Rio Olympics, Giles Chipperfield, who showed bursts of speed at the Gold Cup in Austria and Marek Bachtik who showed a rapid ability to grasp the local intricacies of the Italian Championships. 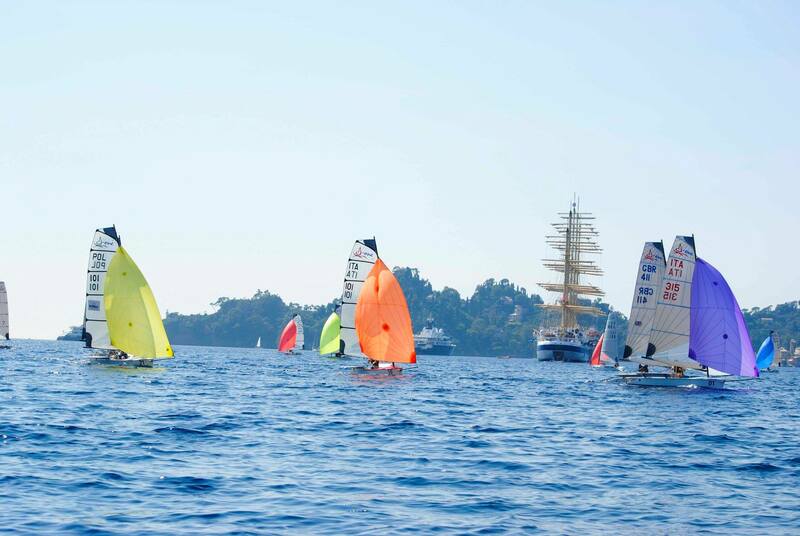 Race Day 1 started in a 6-8knot breeze in baking sunshine on indigo-blue waters. Howard Farbrother showed a cavalier disregard for the pack of Italian boats heading for the expected right shift around the Portofino headland, hit the left hand corner and took the race win by a large margin. In the next race, the exact opposite tactic worked, but not for Howard, while Giles Chipperfield showed remarkable downwind speed to take the lead at the last mark. Viktor Teply posted two seconds, and looked the most solid performer as well as holding the overnight lead. Day 2 started in very similar conditions, and the start line became considerably more active as everyone realised the critical need both to get away in the front line and to gain a position with enough room to take the shifts as they came. The game was further complicated by a line where the favoured end changed every couple of minutes as the shifts arrived. Giles proved to have both the tactics and the speed in these conditions, and took a pair or wins while Viktor struggled to get clear of the pack to end with 8th and 3rd. Giles had the overall lead but the next day’s discards would eliminate this, while Alessandro Novi was now a threat to both leaders with faultless tactics and excellent upwind speed. Interestingly, the weight and size of the different helms in the fleet seemed to make very little difference in the lightish winds, with similar speeds for all and boathandling and tactics being far more important. Day 3 was different. Very different. A bit more windy – 12-15kts, but with a massive rolling swell from a scirocco off Corsica, overlaid by a random short chop generated by the weekend power yachts cruising the bay. At least the chop died down for a while when the yachts stopped for lunch at Portofino, but the swell made for a proper workout upwind and some spectacular surfs downwind. The windward mark was set somewhere off Sardinia to give a full length race, and it was Viktor’s turn to show that a professional laser sailor can hike harder than anyone while also demonstrating impressive ability to work the boat through the confused sea state. With two emphatic wins, Viktor was now tied with Giles on points, with Alessandro and Howard close behind. The last day was looking rather tense. For Day 4 the scirocco had gone and the wind was back to 8-10kts, but the yacht chop was even more evident and there were some new techniques to learn to keep the D-One driving through the chop upwind and then to work the unusual surfs downwind. Unsurprisingly, Viktor and Giles never went very far from each other in an epic covering battle from start to finish of race 7. At the first mark both were down in mid-fleet, while Enrico came roaring back into contention with extraordinary upwind speed for a long lead. Alessandro and Howard were also obviously concentrating on each other, and well down the fleet, leaving Jorg Deimling and Riccardo Pontremoli to lead the pack after Enrico. In an action-packed last run normal tactics were abandoned as the dice were rolled and those needing a big move headed for the corners. At the finish Enrico was still unchallenged, but Giles had reached second while Viktor was fifth. This left one more match race to decide the championship. 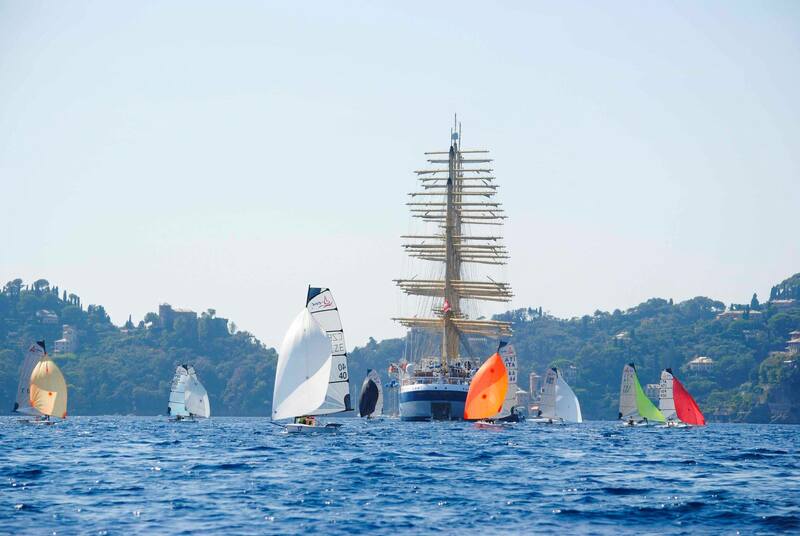 The final race provided a proper grand finale, with a massive square rigger making the photographers’ day near the windward mark and a repeat of the intense match races throughout the fleet. While most had become more comfortable with the conditions, Enrico remained supreme and scored a second convincing win which jumped him the fourth overall. 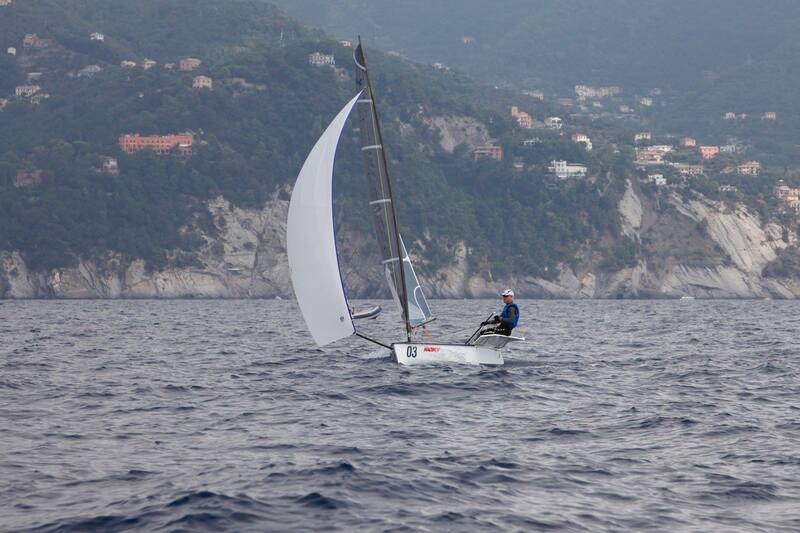 Alessandro confirmed his third overall with solid tactics to gain clear wind and good speed once there. Giles and Viktor battled all the way round, and in the end were separated by just one place. So Giles is the new D-One European Champion. The D-One has evolved into a highly international class with a very friendly family of sailors, and we have been to some wonderful places this year. 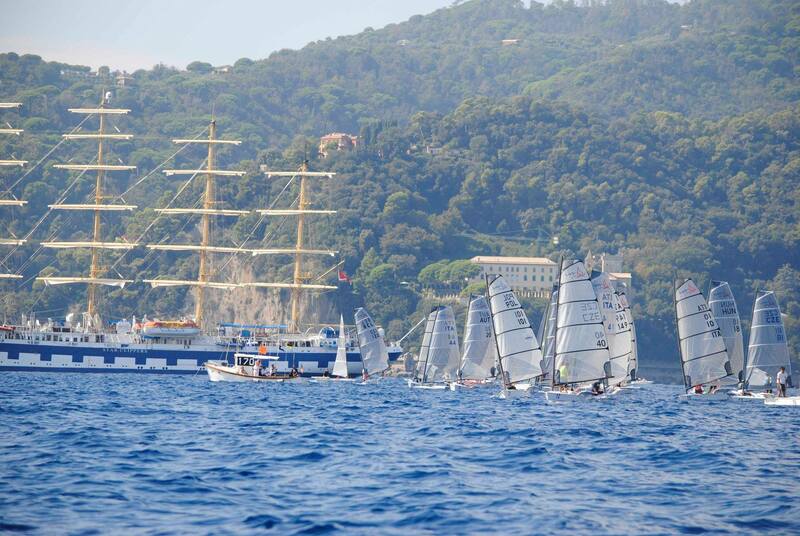 Santa Margherita was a fabulous place to sail, a memorable holiday destination, and the Lega Navale could not have been more helpful and hospitable. Special thanks to Italian Class Secretary Tommaso Buzzi, who organised the whole event. 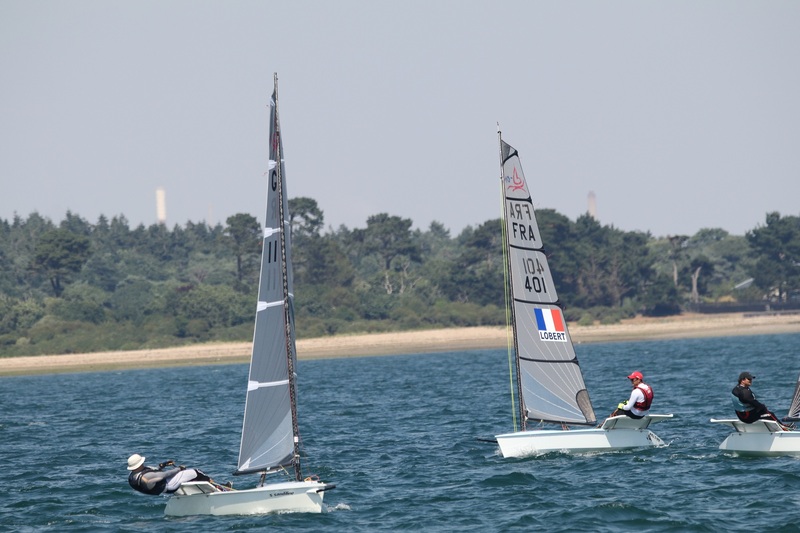 With entries from Switzerland, France and Italy 20 D Ones gathered at Lymington Town Sailing Club on the 5th of July for the 2018 National Championship. The event opened with a day of on-the-water coaching followed by a video review in the bar at LTSC. 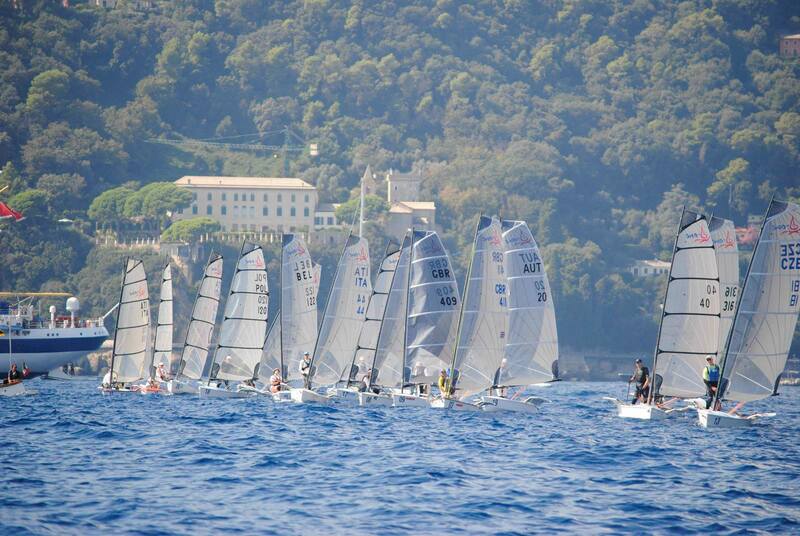 Racing commenced on Friday in perfect sea breeze conditions with wall-to-wall sunshine and 15 to 18 knots of breeze. Rob Jones opened his first D One nationals with a perfectly executed port tack start as the fleet headed inshore for tidal relief. Current D One World, European and National champion Nick Craig soon made his way to the front of the pack and led to the finish. With Tim Garvin and Chris Sallis rounding out the top 3.
king up another 3rd. racing was tight throughout the fleet with every boat length being gained or lost on the smallest of margins. 2 more races were sailed in the superb conditions with Nick taking a perfect scoreline Chris in 2nd and Giles in 3rd. the fleet returned from an epic days sailing to enjoy a meal and a few beers at LTSC. Day 2 saw similar conditions with slightly less wind; everybody had worked out the tidal flow which made starting near the committee boat and taking an early tack a premium. Another 4 races were sailed in the superb conditions Nick continued to control the racing although a rare slip up saw him roll in at the leeward mark allowing Rob Jones through to take the win. Giles continued to be super consistent seeing him move up to 2nd and Rob move ahead of Chris into 3rd. A few more beers were enjoyed in the evening and LTSC hosted an excellent regatta dinner. LTSC hosted an excellent championship and thanks must go to Giles and Heather Chipperfield for all their efforts in organising the event. 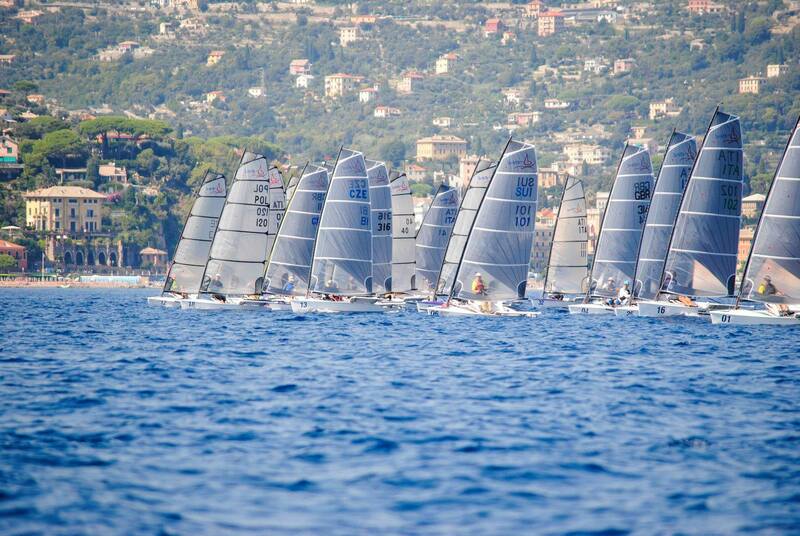 The class now looks forward to the European Championships in the Gulf of Liguria this September and championships in the champagne region of France and Lake Biel in Switzerland with a feeder event in Lake Como.